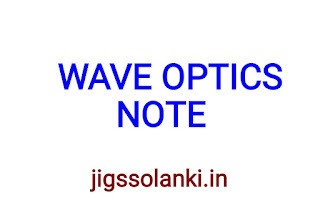 Wave optics is one of the most important chapters of CBSE Class 12 Physics. 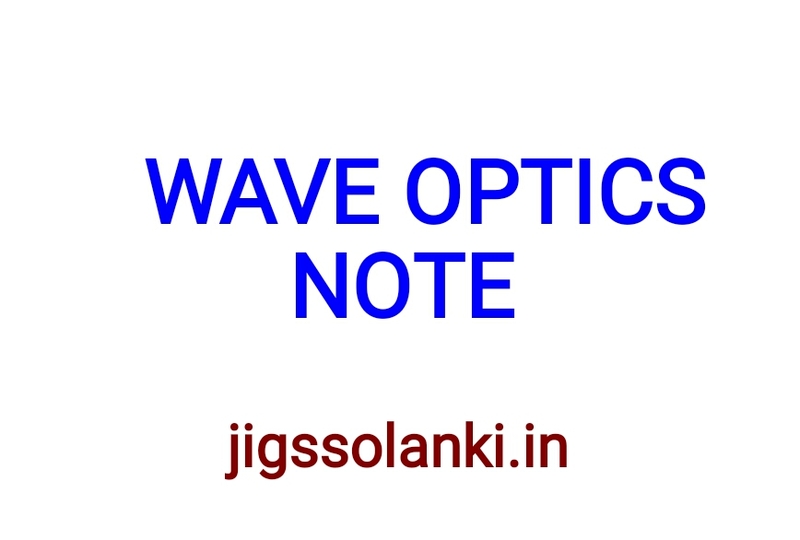 Total weightage of Chapter -9 (Ray Optics and Optical Instruments) and Chapter 10 (Wave Optics) of NCERT textbooks in CBSE Class 12 Physics Board Examination is of 25 Marks. 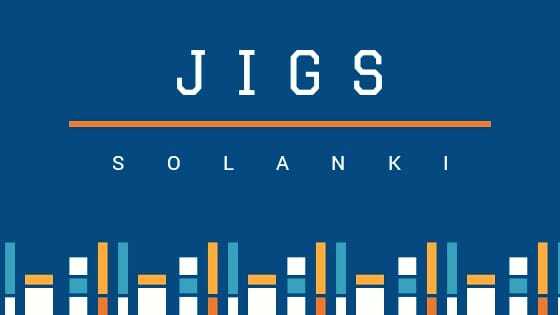 The short notes given below on the above-mentioned topics and sub-topics are very important for board examination as well as competitive examination.